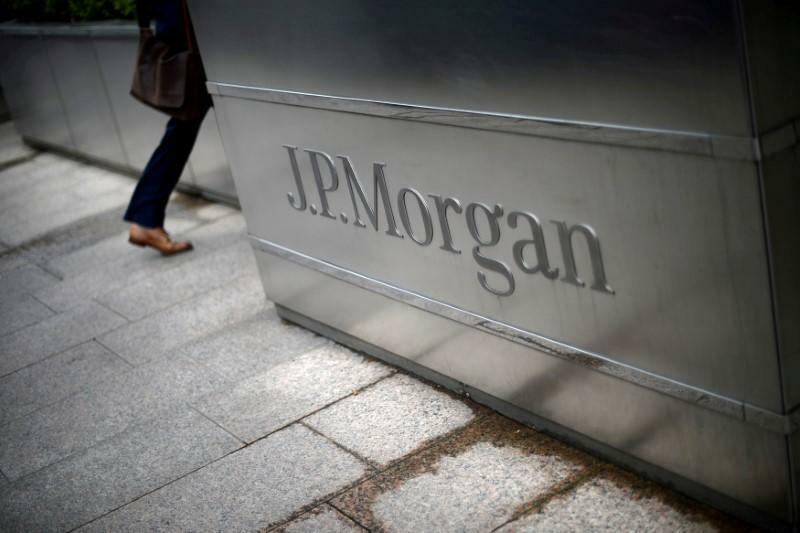 ZURICH (Reuters) - Swiss financial markets authority FINMA has found that the Swiss subsidiary of U.S. investment bank JPMorgan (JPM.N) broke anti-money laundering rules, a Swiss court document showed. FINMA ruled on June 30 that JPMorgan Switzerland had "seriously infringed" regulatory oversight provisions, according to a ruling issued by the Federal Administrative Court on Nov. 8 and published on Thursday. The case involved a "violation of obligations of diligence on questions of money-laundering," the court document said. The court had been examining whether FINMA's previously undisclosed decision on JPMorgan could be made public, in a case first reported by the Handelszeitung paper. Both FINMA and JPMorgan declined to comment on FINMA's ruling and it was unclear what action, if any, the regulator had taken against JPMorgan. FINMA is not authorised to levy fines, but may confiscate unlawfully realised gains, impose professional limitations on bankers or require an organisation to make changes to prevent similar breaches recurring. In severe cases, it may revoke an institution's banking license. "There is nothing more important to us than the safety and soundness of the global monetary system," a JPMorgan spokeswoman said in a statement. "In support of that, we have made and continue to make significant enhancements to the firm's AML (anti-money laundering) programme to ensure we are meeting regulatory expectations. Because this FINMA resolution from June 2017 is not public, we cannot provide further details."